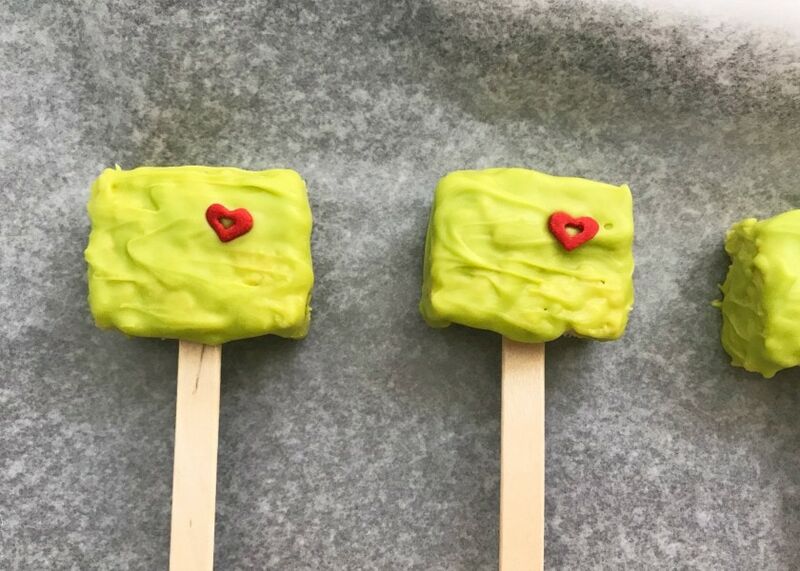 Grinch Christmas Rice Krispies Treats are a fun twist on the original Rice Krispies Treats recipe that includes a favorite holiday character: The Grinch! 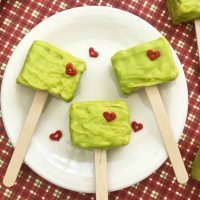 These are super cute Grinch Rice Krispie Treats perfect for any holiday party or just as a fun treat for the kiddos while watching the movie, How The Grinch Stole Christmas. 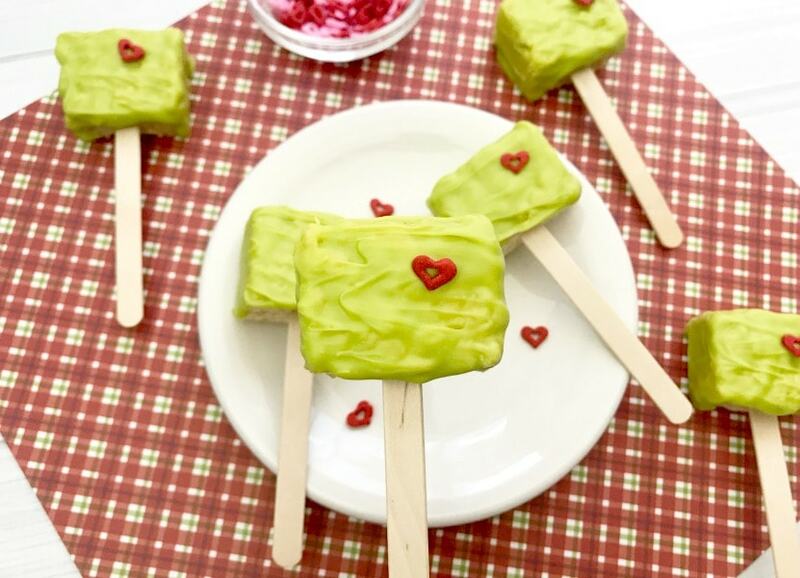 This would be a fun activity for the kids to help with too, since making these treats is super easy! 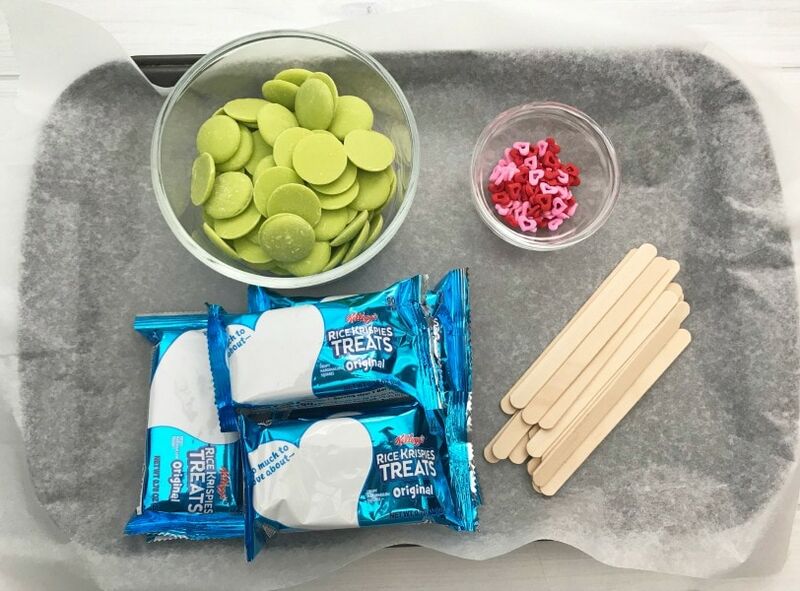 Kellogg’s Rice Krispies treats (you can buy these pre-made or if you’re feeling extra festive, you can make your own from scratch! 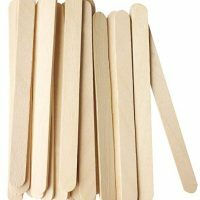 wooden popsicle sticks (these stay inside the treat better than lollipop sticks, but you can use either). 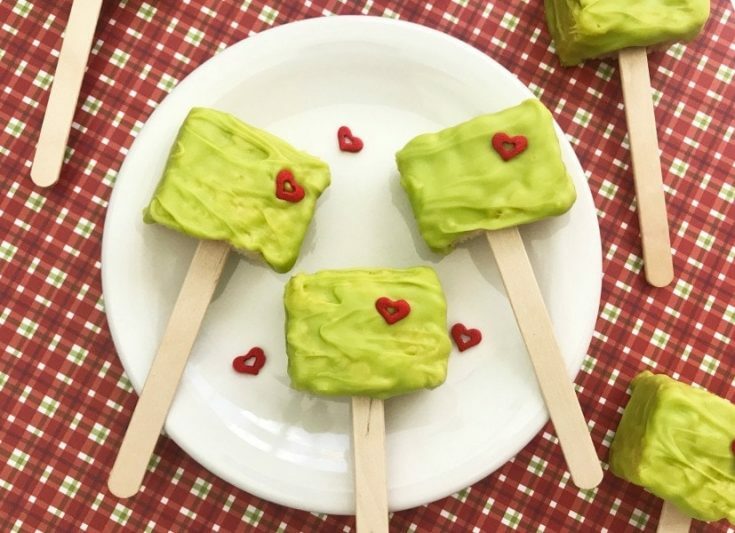 A fun variation on this treat would be using heart shaped sprinkles in varying sizes, so you can do 3 in ascending order and show the Grinch’s heart growing three sizes! How the Grinch Stole Christmas has been one of my favorite Christmas movies since I was a small child. I never really liked Jim Carrey’s version of the Grinch (sorry Jim). Dr. Seuss’s original version from the 60s will always have a special place in my heart, right along with A Charlie Brown Christmas and Home Alone. Of course, in my family (and my husband’s family) a lot of non-conventional Christmas movies are always perennial favorites too (think Die Hard). Check out our list of Christmas movies that aren’t “technically” Christmas movies! Are Rice Krispies treats gluten free? No! Rice Krispies are not gluten free. There used to be a gluten free offering, but they were pulled from shelves due to “disappointing sales”. The malt flavoring that goes into the cereal contains gluten. There are some gluten free rice cereal options out there if you want to try making this recipe gluten free! 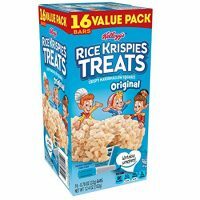 Are Rice Krispies treats vegetarian? Traditional Rice Krispies Treats are not vegetarian as they contain gelatin (and butter!). You might be able to make them using vegetarian options but the traditional recipe as written, as well as the pre-made versions are not vegetarian. 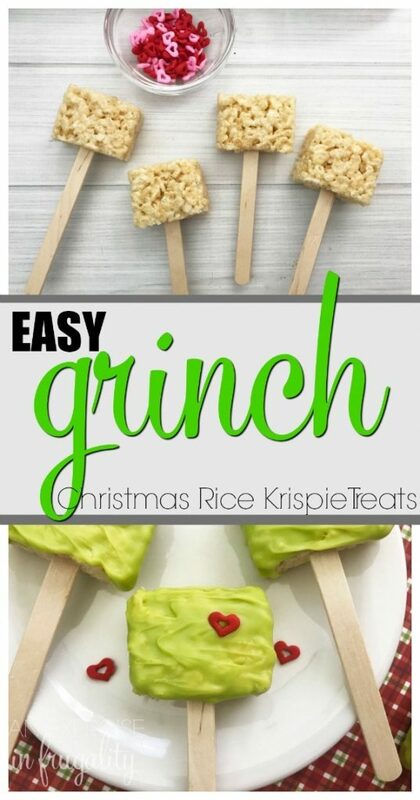 And check out the Grinch Christmas Rice Krispies Treats Recipe below! 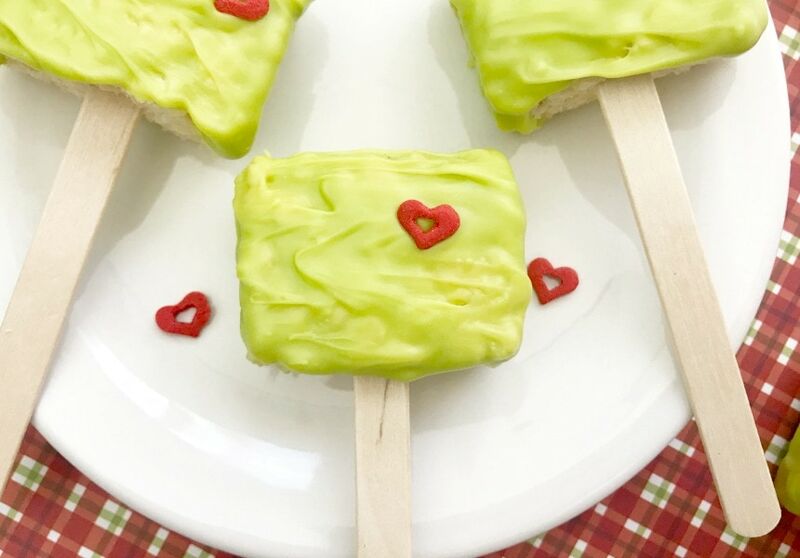 These Grinch Christmas Rice Krispies Treats are a fun and easy treat to make with your kids! This easy recipe is perfect for your next holiday party or making holiday memories watching a favorite Christmas movie with a special treat! Open the Rice Krispie Treats and discard the wrappers. Use the paring knife to cut each Rice Krispie Treat in half. 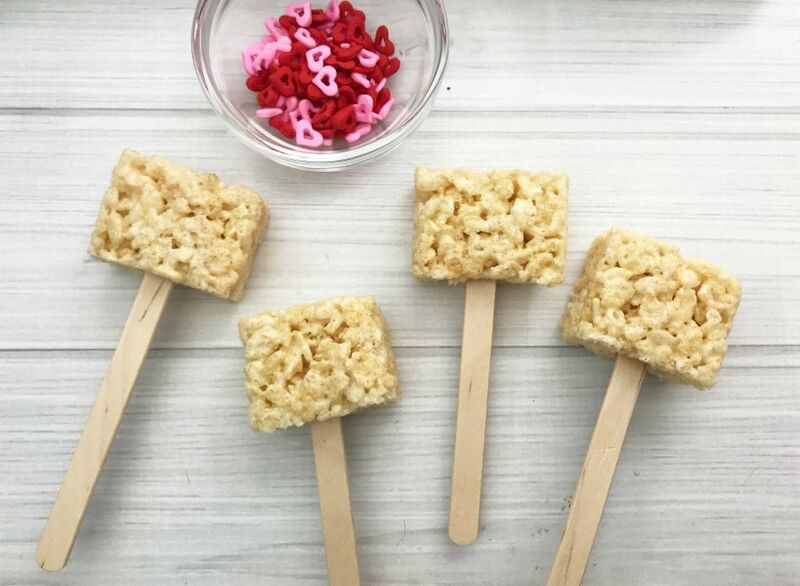 Insert one popsicle stick into the bottom of each Rice Krispie Treat and place on the baking sheet. Place the baking sheet in the fridge of 30 minutes. 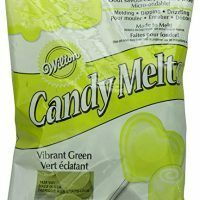 After 30 minutes, remove the treats from the fridge and pour the vibrant green candy melts into a microwave safe dish. Heat in the microwave in 30 second increments, stirring until melted. Dip each Grinch Bite into the melted chocolate, using a spoon to coat and allowing the excess chocolate to drip back into the bowl. 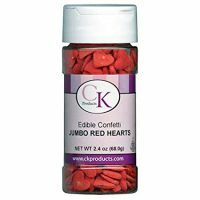 Place the treat on the prepared baking sheet and place 1 red heart in the upper right. Repeat with all the Grinch Bites. Depending on the candy melts and sprinkles you use, these treats are gluten-free!